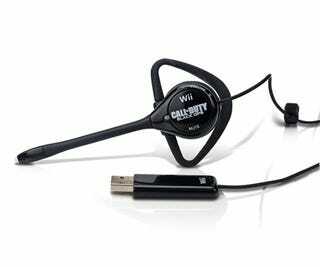 How Does Call of Duty: Black Ops Look on the Wii? I loved Call of Duty: Black Ops on the Xbox 360. I assume the PS3 version is just as great. The PC version, though, seems to be suffering from some major bugs. But what about the Wii take on the game? Let's have a look. CVG gives us a look at the Wii version of Treyarch's Cold War, shooter.